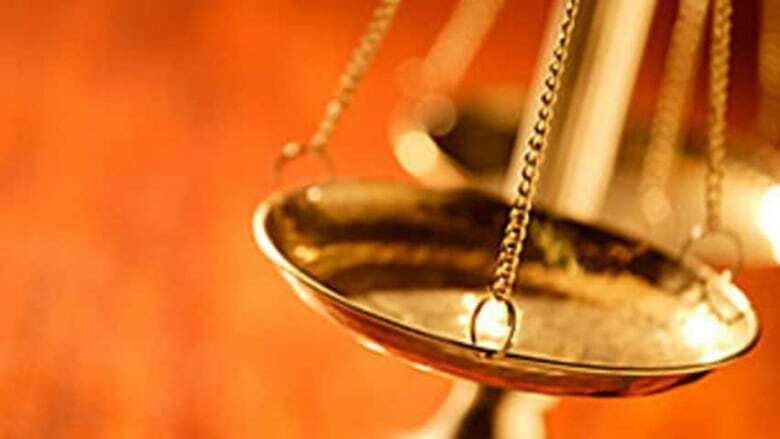 A former president of the Manitoba Bar Association has been suspended from practising law for a year after admitting to professional misconduct. The Law Society of Manitoba has suspended Michael Law for one year after he admitted to breaching the society's trust accounting rules. Michael Law has not practised law since 2015, when the Law Society of Manitoba launched its investigation into his conduct with the Winnipeg law firm Chapman Goddard Kagan. Law was president of the Manitoba Bar Association in 2007-08. According to a transcript of an Oct. 10 disciplinary panel hearing, Law violated the professional association's trust accounting rules, which affected 57 clients on 48 separate occasions. In total, Law diverted about $38,000 from his firm's trust account, the transcript says. During the hearing, the panel's chair, Douglas Bedford, noted that the "real victim" of Law's misconduct were the firm's partners, but that he had reached a "resolution" with the firm. "The firm wishes Mr. Law well, and holds no grudge with respect to what has occurred here," Bedford said. Bedford also said it was "a point in Law's favour" that his 20-year career "to our knowledge, was distinguished. He was widely regarded and widely respected, and given our resolution to accept the joint recommendation, I am going to pause and observe that we certainly hope that he will be so again should he choose to resume the practice of law," Bedford said. In addition to the one-year suspension, Law was ordered to "refrain from the use of cocaine," non-medical use of medications, or any drug or substance prohibited by law. He also agreed to see a mental health professional, at his own expense, and participate in a "monitoring program"with the Addictions Foundation of Manitoba or another approved agency during his one year suspension. Law's legal counsel, Saul Simmonds, did not respond to a request for comment. An archived bio for Law on his former firm's website says he worked in the areas of family law, real estate, wills and estates, and criminal defence law. He also specialized in legal issues affecting the LGBTQ community, and served on several boards in the community. If he does decide to practise law again, he will not be able to do so as a sole practitioner, will not be allowed to handle trust money, and is not to sign cheques for a period of two years.